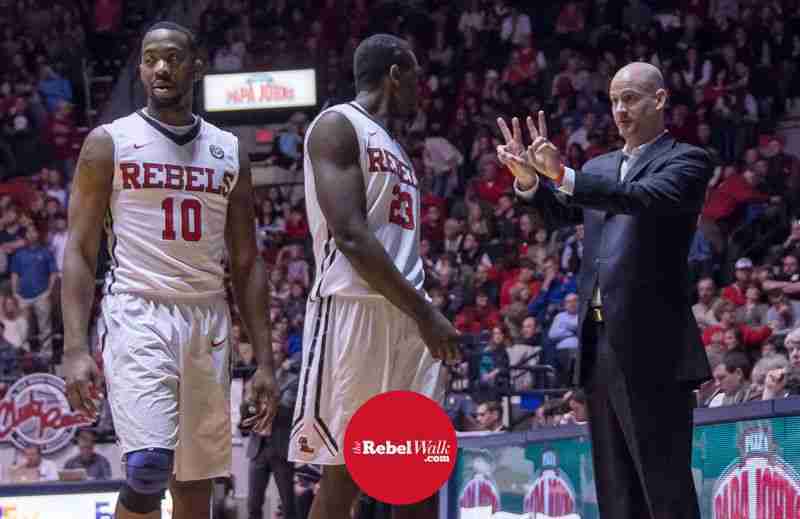 In Ole Miss’ last two games, junior guard Stefan Moody has led the team in scoring; however, Moody has not had quite enough help from his teammates and the Rebels have dropped their last two contests. Head Coach Andy Kennedy’s team can’t afford to surrender just yet. There’s still a lot of basketball to play–and it starts Tuesday night at 6:00 pm in Tuscaloosa as Ole Miss takes on the Alabama Crimson Tide. Ole Miss currently has a RPI of 50 with a 3-7 record against the top 50 RPI and a 7-7 record against the top 100, with wins over No. 19 Arkansas, No. 32 Texas A&M, No. 45 Oregon, No. 52 Cincinnati and No. 86 Florida. 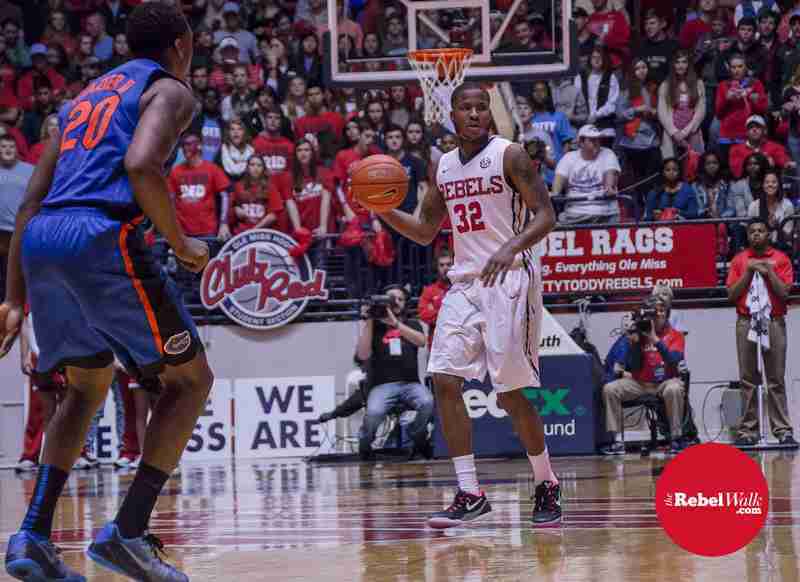 The Rebels (19-10, 10-6 Southeastern Conference) are still considered by many to be a lock for March Madness, but can’t fall into a peephole with only two games left before the SEC tournament. Ole Miss could wind up being a bubble team by the end of week if it finishes the season 0-4. In losses to the Georgia Bulldogs and LSU Tigers, the Rebels were less consistent on offense than earlier in the season. 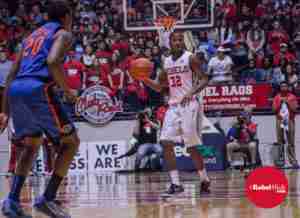 In wins over Tennessee and Mississippi State, Stefan Moody averaged 25.5 points per game and drained 14 3-pointers. Since then, he has averaged 17 points per game while shooting 25 percent from the field and has gone 3-for-18 from 3-point range. Hopefully he’ll turn the Tide in Tuscaloosa and get back to his old ways! Jarvis Summers (12 ppg) has been in a bit of a slump also, averaging 8.5 points per game while shooting 27.3 percent from the field. If Ole Miss wants to taste the NCAA tournament, its top two scoring machines will need to find a way to re-establish their shooting touch. The Rebels must shake off their last two losses and prepare for a battle, as they are being welcomed to the Coleman Coliseum on Alabama’s Senior Night–a place Ole Miss hasn’t won since a 76-73 win in 2010. Head coach Andy Kennedy is 8-7 all-time versus the Crimson Tide. Alabama leads the overall series, which began in 1921, with a record of 118-55, but the Rebels have won five of their last eight meetings against the Crimson Tide. Both teams split last season’s series with the home team standing tall at the end. They have split the season series in 12 of the last 15 years, with the home team winning each of the last six match-ups. Alabama (17-12, 7-9 SEC) will be led by senior guard Levi Randolph, who leads the team in scoring (14.8 ppg) and is shooting 47 percent from the field in league play. Sophomore forward Michael Kessens is a thief when it comes to rebounding. He’s averaging a team-best 5.9 rebounds per game and ranks 18th in the SEC with 5.7. The Crimson Tide will be without two of their top four scorers in Ricky Tarrant (13.1 ppg) and Shannon Hale (8.4 ppg). Tarrant is out for the remainder of the season due to a ruptured plantar fascia in his left foot. Hale is out indefinitely with an injured left foot. Alabama, with a current RPI of 82, is sitting on the .500 mark in its last eight games, going 4-4. In those four losses, the Tide gave up an average of 71.5 points per game. But overall on these season, Alabama’s defense, known for putting a halt to its opponents’ offense, ranks third in the SEC in scoring defense, allowing just 62.2 points per contest. While the Rebels are focused on finishing the season strong, they are hitting some milestones as well. In Ole Miss’ 73-63 loss to LSU last Saturday, Summers became just the fifth player in SEC history to score 1,500 career points and dish out 500 career assists. Summers’ accomplishments are phenomenal. He joins a prestigious group that includes Florida’s Erving Walker, LSU’s Kenny Higgins, Mississippi State’s Dee Bost, and Tennessee’s Tony Harris. He recently passed Rod Barnes in school history with 500 career assists, and sits in 9th place all-time in scoring (1, 580). 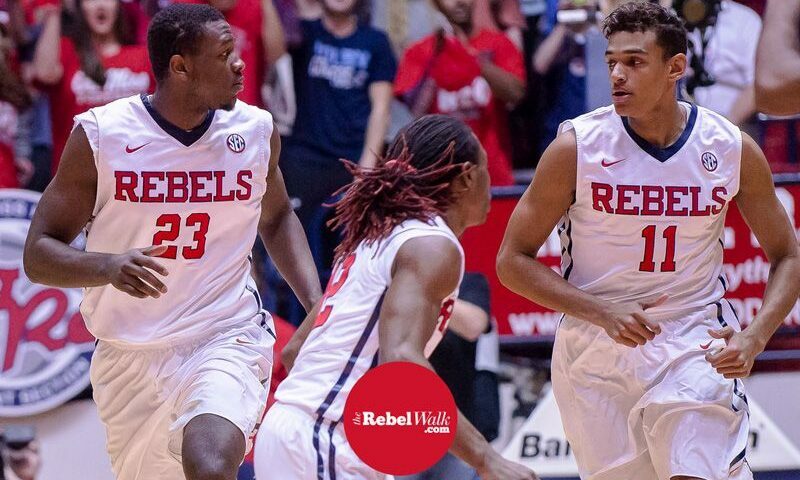 The Rebels are just one win away from their seventh 20-win season in nine seasons under head coach Andy Kennedy, who’s tied with Alabama’s Wimp Sanderson for most wins by a coach (190) in their first nine seasons in the SEC at one school. In Kennedy’s first eight seasons with the program, he won 171 games, which places him third in the SEC, trailing only Joe B. Hall (183) and Rick Pitino (219). Television: SEC Network (Dave Neal (play-by-play), Darrin Horn (analyst), WatchESPN.com. Radio: Ole Miss Radio Network (David Kellum, (play-by-play), Richard Cross, analyst). Satellite Radio: Sirius 136, XM 190. Previous article Ole Miss Coach Hugh Freeze: "Run toward the battle!"